Saint Paul, Minn. – Today, Women Winning announced its endorsement of State Rep. Ilhan Omar for Congress in Minnesota’s Fifth Congressional District. State Rep. Omar is a lifelong organizer with both municipal and state policy experience. She stepped up to run for office in 2016 to ensure that all members of her community were heard. Her campaign brought together longtime residents and people newly engaged in the political process around issues like health care, immigration and affordable housing, increasing voter turnout in the district by 37 percent. As a member of the Minnesota House and Assistant Minority Leader, she has demonstrated her commitment to protecting women’s access to care, reproductive justice, affirmative health and consent education, raising the wage, paid family leave, and pay equity. Women Winning has been working for 36 years to elect pro-choice women from all political parties to every level of public office, from Park Board to President. In that time, the number of women state legislators, county commissioners, and mayors has more than doubled in Minnesota. Women Winning’s endorsement comes with strategic campaign guidance, training, and financial and grassroots support. Women Winning’s mission is to encourage, promote, support, and elect pro-choice women of all political parties to all levels of public office. Women Winning runs a smart, strategic, and targeted political program focused on districts deemed winnable for pro-choice women candidates with the goal of increasing the number of women serving in public office. Each election cycle, Women Winning’s strong wins build upon the success of the organization’s Statewide Candidate Recruitment & Development Program. Women Winning was established in 1982 by 25 multi-partisan, pro-choice women who wanted to increase the number of women in public office. With more than 14,500 members, Women Winning is the largest and most influential statewide women’s PAC in Minnesota and has raised millions of dollars and supported thousands of women candidates. Zuki Ellis is a mother, wife, and Vice Chair of the St. Paul School Board. Her two oldest sons attended school in St. Paul Public Schools and her youngest child attends J.J. Hill Montessori. Zuki Ellis is a collaborator, and advocate, and strong supporter of out teachers in St. Paul through her work with St. Paul Federation of Teachers. She is a the PTO chair at J.J. Hill and a Parent Trainer for the Parent Teacher Home Visit Project. Born in Hibbing, Minnesota, Senator Pappas attended the University of Minnesota, graduated from Metropolitan State University, and earned an MPA from the Kennedy School of Government at Harvard University. Senator Pappas was first elected to the Minnesota House of Representatives in 1984, where she served three terms. In 1990 she was elected to the Minnesota State Senate and is now serving her eighth term. Her district includes downtown St. Paul, inner city neighborhoods to the west, north and south of downtown, and the area surrounding the State Capitol. Senator Pappas currently serves as Senate President and sits on the State and Local Government, Capital Investment, Commerce, Finance, and Rules Committees. Luchelle Stevens is a senior strategist and advisor to national and local campaigns. She has led winning progressive issue battles at the state and national level including healthcare reform, comprehensive immigration reform, raising the minimum wage, and voting rights. An expert political and community organizer, Stevens served as the Campaign Manager of Our Vote Our Future, the coalition campaign that helped Minnesota become the first state in the nation to defeat a voter ID constitutional amendment. Stevens previously served as chief of staff for the Minnesota Department of Human Services. Prior to that, she held numerous leadership roles with Service Employees International Union (SEIU). Earlier in her career, Stevens served in the U.S. Navy as an air traffic controller and as an aerographer’s mate (meteorology). Stevens is a Gulf War Veteran. Prior to returning to Minnesota, Andrea served in the White House as Special Assistant to the President and Director of Strategic Planning for the First Lady. In this role, she oversaw the strategic planning process for all aspects of First Lady Michelle Obama’s engagement, including managing an active scheduling and advance team that took all of Mrs. Obama’s events from inception to completion. During her tenure, Andrea led the First Lady’s trips to China, Africa, the 2012 Olympics, as well as countless other domestic and international events; created programming for the spouses of world leaders at U.S.-hosted summits, including NATO and the UN General Assembly; and produced major national tours on behalf of the First Lady’s Let’s Move!, Joining Forces, Reach Higher and Let Girls Learn initiatives. Prior to joining the White House, Andrea served as Deputy Chief of Staff in the office of Minnesota Governor Mark Dayton, where she led communications and outreach efforts; serving as spokesperson, crafting and executing communications strategies in support of the Governor’s initiatives, and leading major events from the State of the State address, to press conferences and bill signings. She has also served as Deputy Chief of Staff to U.S. Senator Amy Klobuchar (D-MN); as lead advance for Senator John Kerry’s Presidential campaign; and as Director of the Executive Offices at the Washington, DC, offices of Kissinger McLarty Associates. Andrea also headed her own consultancy, Mokros Strategies LLC, providing strategic and communications guidance to non-profit and political organizations. Andrea is a native of Milwaukee, Wisconsin, and a proud graduate of the University of Minnesota. She currently resides in Minneapolis, Minnesota. 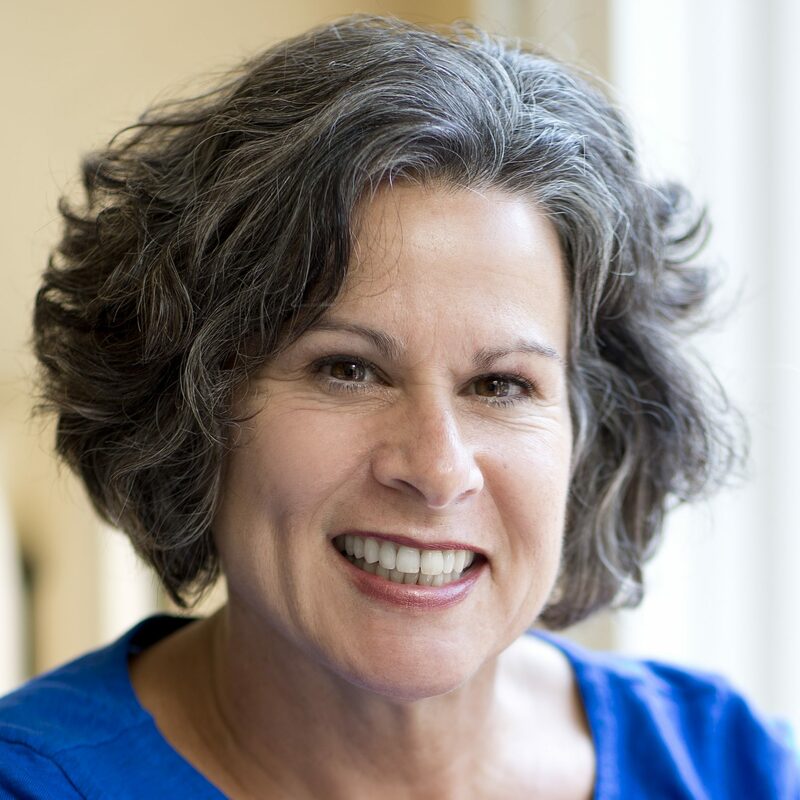 Betsy Sitkoff is a consultant with Process for Peace, LLC, a practice she founded in 2013. Process for Peace provides leadership to organizations, community groups, and schools addressing a broad range of needs including support for immigrant and refugee families, and family and community violence. 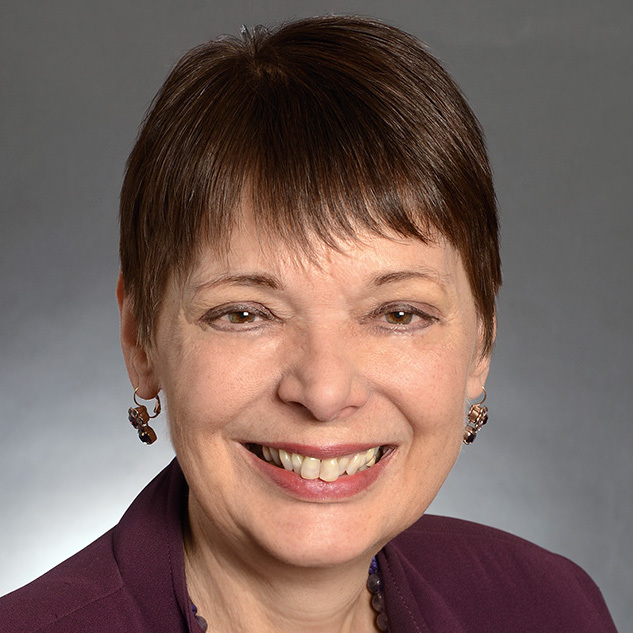 Betsy is community activist and a past board president of the National Council of Jewish Women MN. Betsy holds a BS in Child Psychology and a Parent Education License from the University of Minnesota, and a MA in Public Administration from Hamline University. In 2016 Betsy completed her 230-hour yoga teacher training certificate. Betsy has two children and lives in Minneapolis with her husband, Steve. 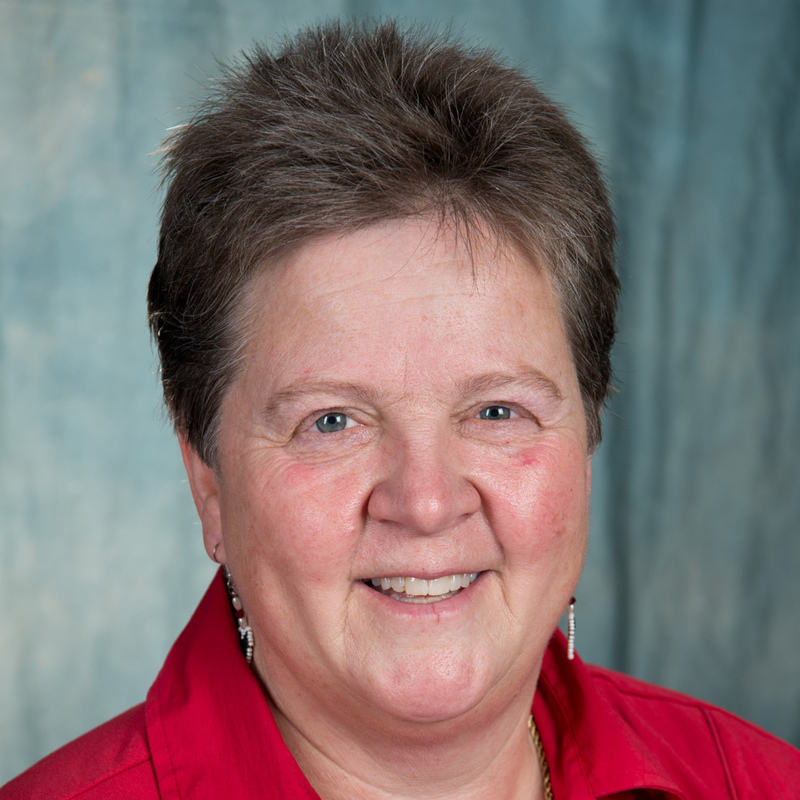 Kathy Heltzer serves as the Director of BSW/MSW Field Education in the Department of Social Work at the University of Minnesota Duluth where she has been on the faculty since 1998. Prior to this Kathy was a social worker for the Professional Association of Treatment Homes (PATH) working with children and families in the foster care system. Kathy grew up in St. Louis Park, Minnesota and moved to Duluth after spending a year in New Zealand as a Rotary Exchange student. 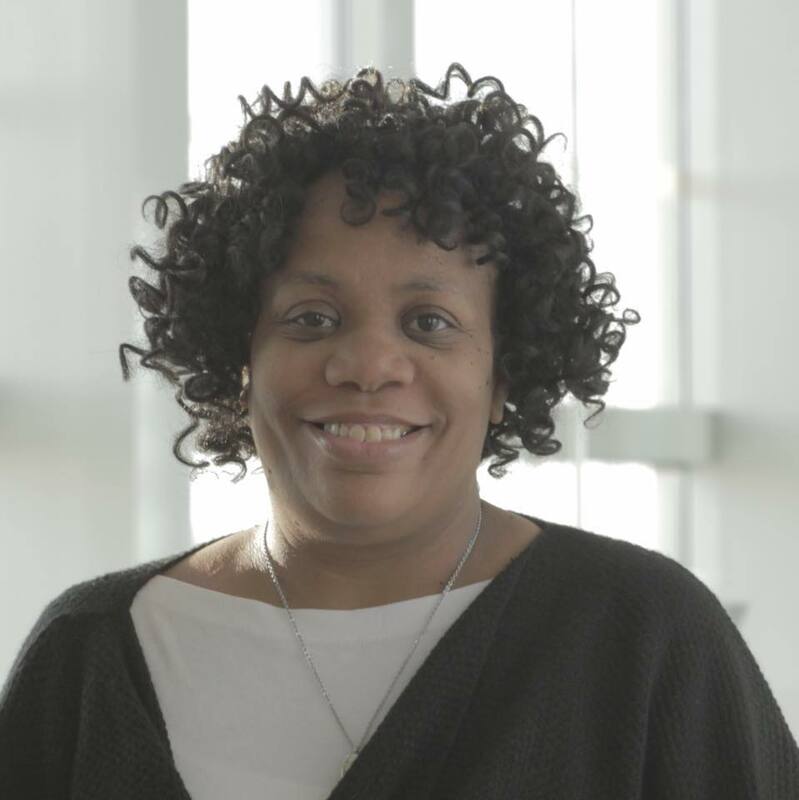 She graduated from UMD with a Bachelor's Degree in Social Development and then worked two years in child protection before attending graduate school at the University of Wisconsin-Madison where where earned a Master's Degree in Social Work (MSW). She is active in the Duluth community and was recognized in 2014 for her community work with the Chancellor's Award for Public Service by UMD. Prior to this she received the College of Education and Human Service Professions Outstanding Service Award. Non-profit board work has included serving as the President of the Duluth Family Area YMCA, a trustee for the Duluth Area YMCA Foundation/Board of Trustees and the Human Development Center. She received the Albert and Louise Ordean "Making a Difference" Award in 1991 for her volunteer work as a long-term mentor with the Mentor Duluth program. She is a graduate of the Blandin Community Leadership Program. More recently, she is working on a collaborative effort, "Dementia Friendly Duluth" and has been involved in launching an initiative for people with dementia and their care partners to participate in the "Victory Chorus". She can often be found emceeing community events and helping raise money through live auctions for a variety of non-profit organizations. Laura Bishop is the Commissioner of Minnesota's Pollution Control Agency. 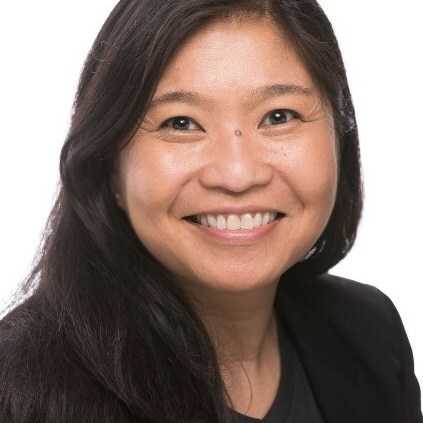 Previously, she was Vice President of Public Affairs for Best Buy Co., Inc., There, she was responsible for the strategic direction and management of global government affairs, corporate responsibility, and environmental sustainability and compliance. 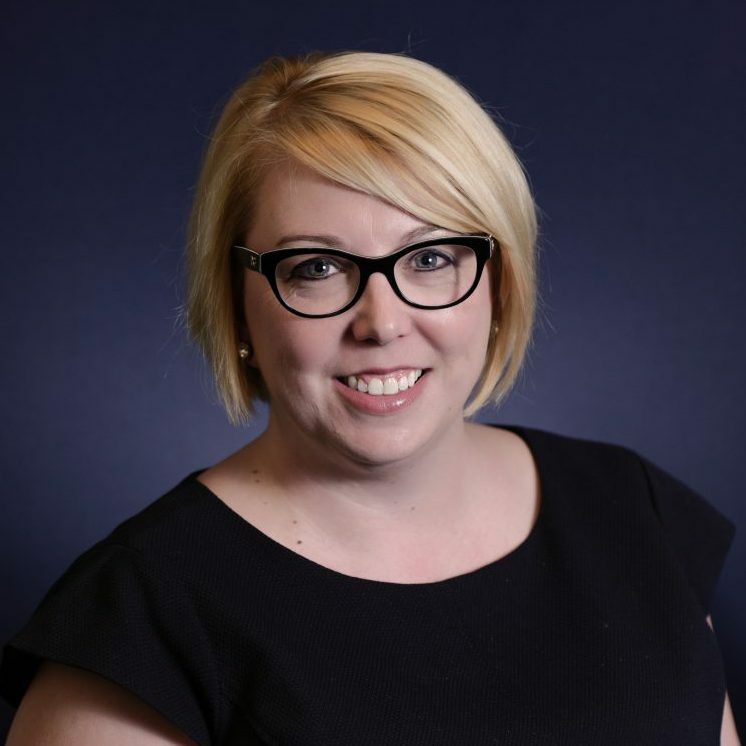 In her role, Laura worked with stakeholders on public policy and broader business issues impacting customers, employees, shareholders and communities in order to reach Best Buy’s business objectives while mitigating risk and enhancing opportunities through responsible business practices. Central to the corporate responsibility efforts of the company, Laura led efforts and policy on electronics recycling, advancing sustainable products, and reducing the company’s carbon footprint. 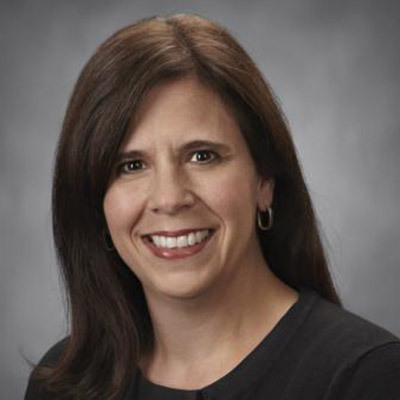 In 2003, Laura joined Best Buy as a manager to establish and grow the Best Buy Government Affairs Department. Since that time, she held roles in government affairs, influencer outreach, privacy, environmental sustainability and corporate responsibility. Prior to coming to Best Buy, Laura spent much of her career in the public sector where she served in public affairs and political assignments for The White House, The U.S. Department of State at the U.S. Embassy in Switzerland, and The State of Minnesota. Laura began her career working on Capitol Hill in the United States Senate. Laura’s active community and professional involvement is highlighted by her dedication to the boards and councils on which she currently serves; including the Public Affairs Council Board of Directors and Ford’s Theatre Board of Governors in Washington, DC and a number of Minnesota non-profit boards including the Minnesota Chamber of Commerce, The University of Minnesota – Hubert Humphrey Institute’s Center for the Study of Politics and Governance, and Stages Theatre. Laura is a Minnesota native and holds a bachelor’s degree from the University of Wisconsin – Madison and a master’s degree from the University of Michigan. 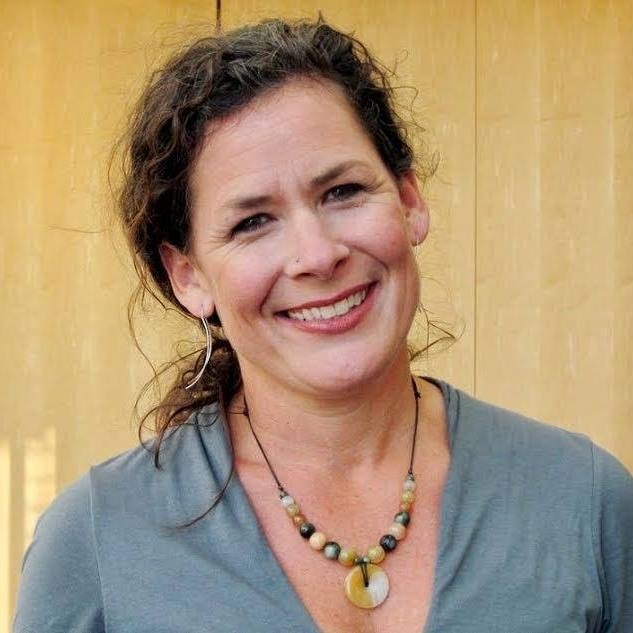 Meggie Wittorf is a marketing and strategy leader and a lifelong equity advocate, who has a passion for politics and improving our communities. Meggie brings nearly a decade of experience as a finance professional and brand manager at General Mills, where she managed P&Ls, developed strategic plans, and led cross-functional teams. Meggie holds an undergraduate degree from Drake University and an MBA from the University of Minnesota. While at the U of M, she led the Women’s Mentorship program where she focused on addressing challenges in the opportunity pipeline, improving gender balance in higher-education programs, and securing mentors in underrepresented fields. Meggie is also a board member of OutFront Minnesota, where she works to protect and strengthen LGBTQ rights. Meggie lives in Minneapolis with her husband Steve. They enjoy spending time with their family, trying new foods, and imagining that the Vikings will make it to the Super Bowl in this lifetime. Rebecca Gagnon is a two-term citywide School Board Director in Minneapolis Public Schools running for re-election. As the incumbent At-large School Board Candidate in Minneapolis, she is running to continue the progress she has worked to build, including equitable access across the city to educational and extracurricular opportunities, and reducing administration and reinvesting more resources directly in to schools and classrooms. She will continue to work with Minneapolis students and families, understanding that public education must serve the whole child which is why she has championed longer recess, healthy farm to table meal programs, mental health supports, and the option of full service community schools.